Since its inception, Place Alliance has increasingly taken on a more active campaigning role to better fuilfil our core aim of bringing people, evidence and new thinking together as a means to support the case for place quality, and to actively campaign in favour of investing in a high quality built environment. After a long period of disengagement with design, the Government is getting interested again, and communities up and down the country through neighbourhood planning and other means are increasingly concerned to deliver new housing of a much better quality than we have been seeing in the recent past. It is time to re-focus and re-double our efforts. If you would like to contribute we would love to hear from you. Just get in touch. 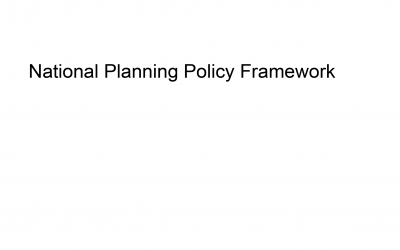 In 2018, the Place Alliance made a joint submission to Government alongside the Academy of Urbanism, Civic Voice, Institute of Historic Building Conservation and the Urban Design Group, arguing that the consultation draft of NPPF released earlier in the year was too timid and that Government needed to show greater determination and leadership on this issue. 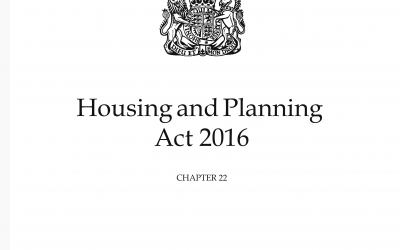 In 2016, The Housing and Planning Bill 2016 introduced the move to permitting development via a ‘Permission in Principle’. Place Alliance has sought to pragmatically investigate how the new provisions might be used positively to achieve both the Government’s aim of greater certainty in the planning process, whilst still enabling the proper consideration of design and other qualitative concerns through the planning system. In 2015, The National Policy for the Built Environment Committee was appointed to consider the development and implementation of national policy for the built environment and to make recommendations. 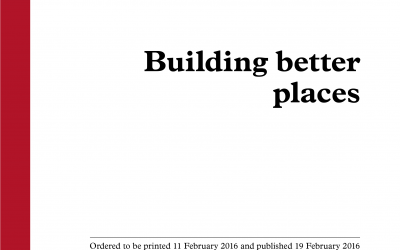 The Place Alliance asked its supporters to suggest exemplars of initiatives where local communities have been successfully brought into the planning, development and design of their areas, and where local powers have been used to positively shape places.